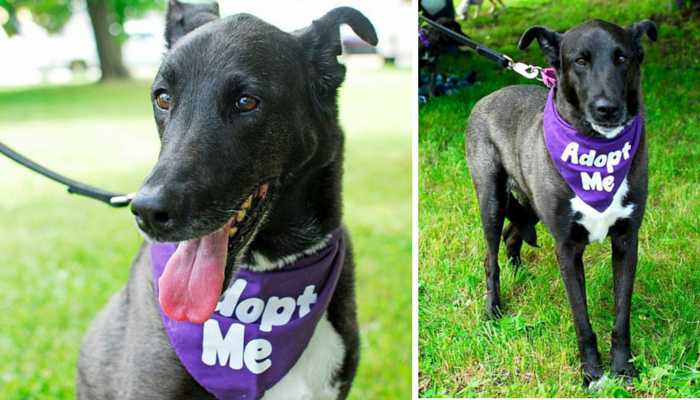 There’s something special about adoptable shy dogs, and I find it especially sad when they’re abandoned seniors. Let’s help find this older gal the loving & forever home she deserves. 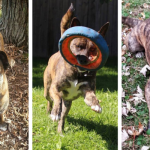 Joy is a sweet 8 year old Lab/Shepherd mix available for adoption through Home Fur Ever in Detroit. She’s shy around new people at first but warms up once she gets to know you. 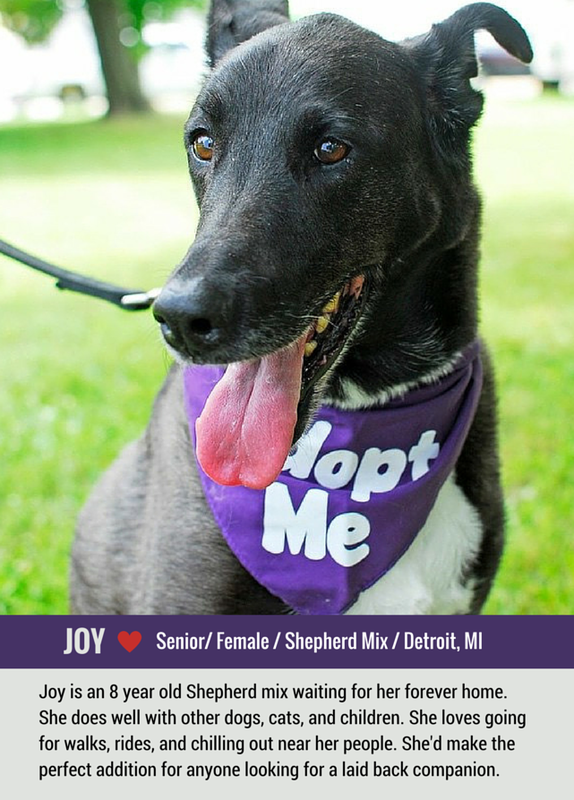 Joy does well with other dogs, cats, and children. She loves going for walks and rides. 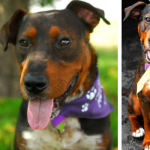 She’s a nice laid back dog that would make a wonderful addition to any family. Check out their calendar to keep up to date with their event schedule. 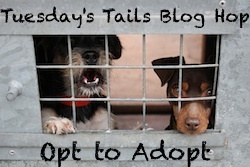 The Tuesdays Tails Blog Hop is hosted by Dogs N Pawz and Talking Dogs. 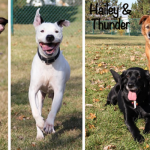 Each week this hop features great shelter pets waiting for their new forever families. Join in by sharing a pet from your local shelter, or help out by spreading the word about these awesome pets in need. 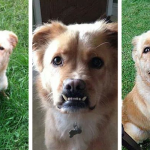 Sweet Fred Needs a Second Chance – Detroit, MI – Adopted! She looks and sounds like a very sweet dog. Shared – good luck Joy! The homeless seniors especially break my heart. Joy is lovely and I hope she finds a new home soon. She looks like she has a lot of greyhound mixed in that shepherd. Joy is quite a pretty lady. I’m sure she’ll be in a loving forever home soon! Such a beautiful gal and we sure hope her sad turns into a happy soon. We will share her.